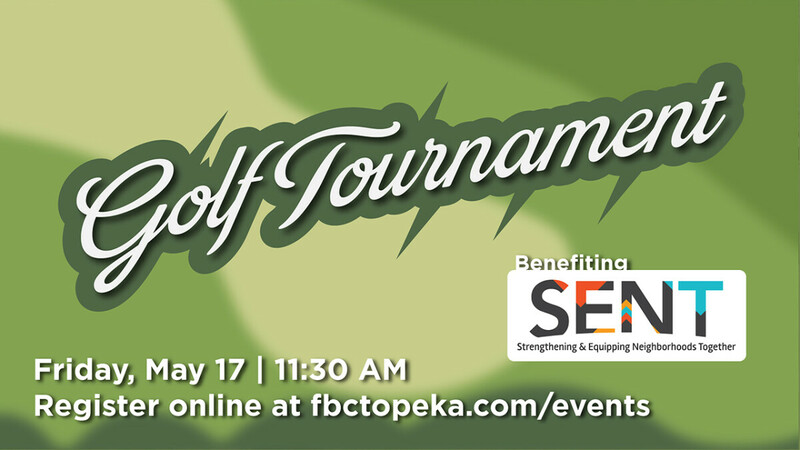 Fellowship Bible Church is hosting a Golf Tournament on May 17th, to benefit SENT - Strengthening & Equipping Neighborhoods Together, at Shawnee Country Club (Great Life Golf Course). Registration and lunch begin at 11:30 AM. Shotgun starts at 12:30 PM. This tournament is a four-person scramble format. Registration includes lunch, cart and 18 holes of golf. Last day to register is May 10th. 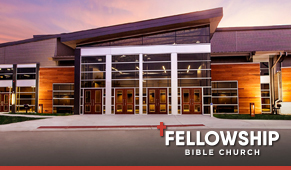 SENT, in partnership with Fellowship Bible Church to focus on intentionally walking beside neighbors through loving relationships and strategic development. 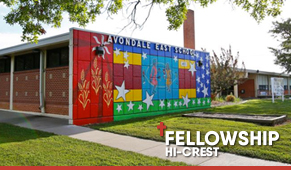 The focus on the Hi-Crest neighborhood is strategically aligned with the new Fellowship Bible Church Hi-Crest Church. The idea is that through relationships, SENT will provide Life-Giving Resources and Life-Changing Experiences, e.g., business development (construction business, food services), health and wellness (medical clinic on-site with programs to create an incentive for a healthy lifestyle), and early childhood education for early intervention. CLICK HERE to learn more information about SENT.